Eating in class can sometimes be, um, a little awkward. We’ve all been there. 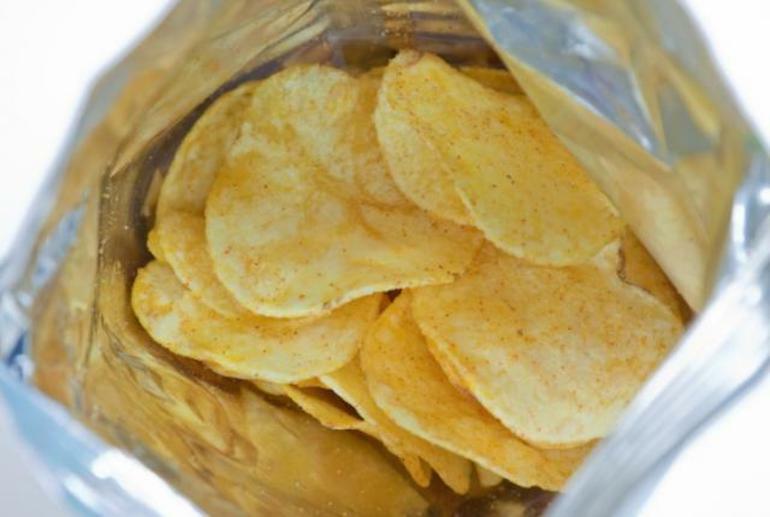 When we are starving, we eat a bag of chips and feel like everyone and their mother can hear every chew. Or when you have no breaks between classes and you order a hot hero for lunch in class. The smell envelops the entire room and everyone glares at you while their stomachs growl. Sorry I’m hungry, guys (I’m really not that sorry, though). If you want to eat in peace without feeling everyone’s eyes on you, here are some helpful tips depending on what you’re eating. Don’t: Eat hard fruit at your desk. That obnoxious first bite into your apple is cringe-worthy. And let’s not forget those slurping noises too. Seriously, though. You look like a dinosaur chomping down on a rock. 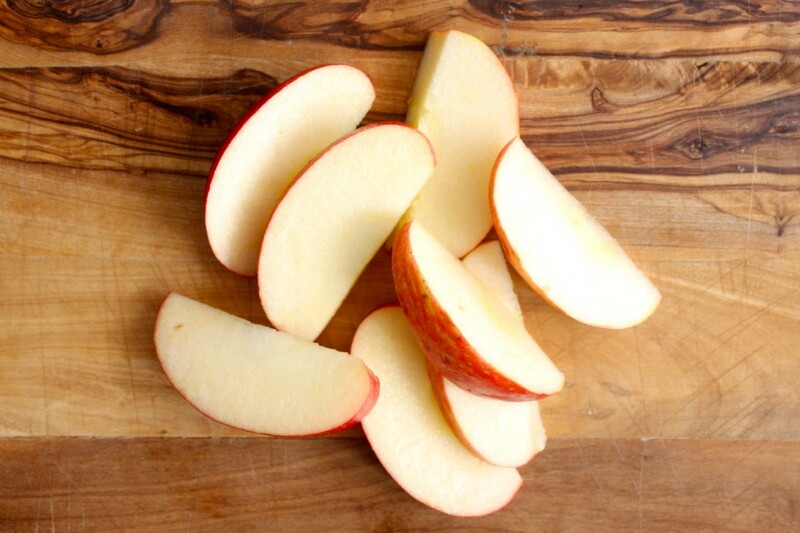 Do: Cut hard fruit into small bite-sized pieces and you’ll be good to go. You can eat your delicious apple without the dinosaur chop. OR go for soft fruit instead, like cantaloupe. Cantaloupe is perfect for an office snack. If you have a circular scooper, scoop your cantaloupe into spheres and eat them with a fork (or your hands). They won’t smell and they are quiet to eat. Watermelon works, too. Don’t: Eat that steamy, smelly, hot sandwich. We all would love to eat a pulled BBQ chicken sandwich or this pizza panini (say whaat?! ), but if you don’t want to get people glaring at you with daggers, you might want to reconsider. 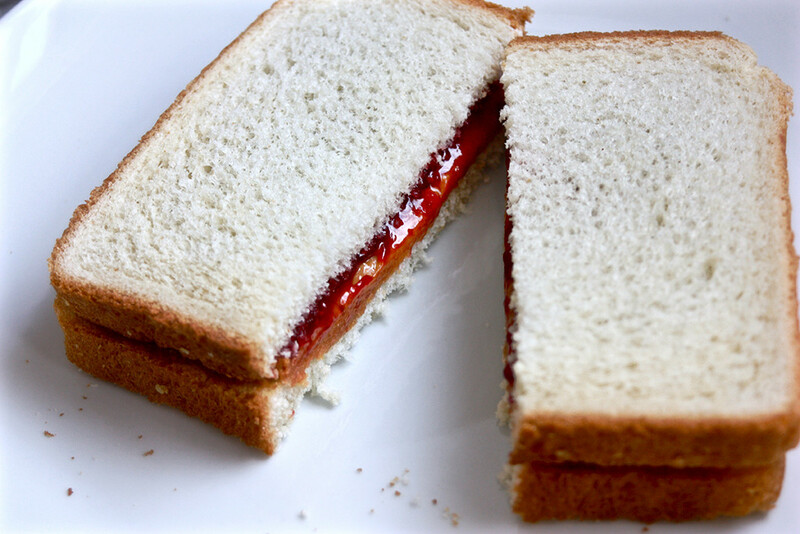 Do: If you really want a sandwich, opt for a cold sandwich like PB&J or ham and cheese. And PB&J doesn’t have to be as simple as you think. Check out these creative PB&J twists. Don’t: If you plan on sitting in class, don’t bring in your deli-made scrambled eggs. Eggs are generally smelly and can make the entire room smell like farts, and you don’t want to be the smelly kid in class. 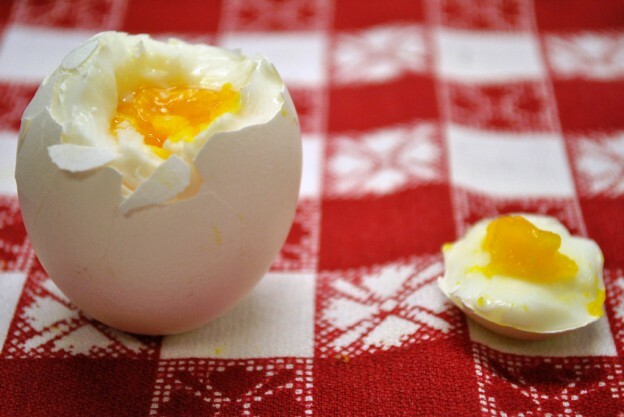 Do: If you like eggs as much as Debbie from the Amanda Show, then you might want to choose the hard boiled ones instead. No smell, and no farty reputation. 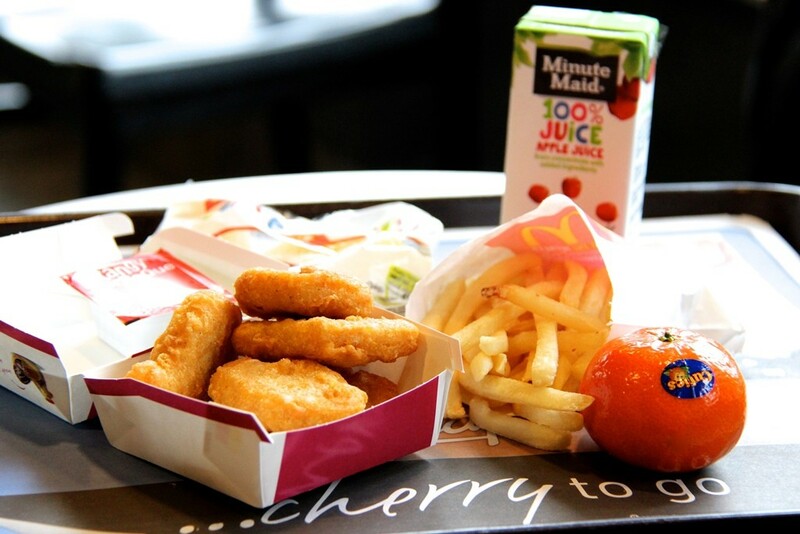 Don’t: Whatever you do, don’t order McDonalds. I don’t care who you are, but the smell of McDonald’s french fries automatically makes anyone’s mouth water. Not only is there a distinct smell to McDonald’s, but that smell also lingers. It doesn’t matter if it’s in your belly, that smell can’t escape our noses until we leave the room. Same goes for Chinese food, folks. You’re only let off the hook if you’re opting for the healthy part of McDonald’s like this kale bowl. Do: If you must order something on the go, consider picking up a filling smoothie. In between classes, you can pick up a smoothie like this green goddess smoothie. It will fill you up, give you nutrition and energy, AND no one will bat an eye at the white girl with her green juice. Try some of these breakfast smoothies to start your day. Don’t: Just don’t eat like a cow while chewing your chips. In the end, I suggest eating whatever you want while being courteous of people and your surroundings. In this day and age where we are constantly working in the library, I think it’s safe to take ten minutes to eat away from your desk. But if you seriously have no time between classes, try to get there a little early and eat as much as you can before class actually starts. It won’t be as much of a distraction during class while the teacher is lecturing.